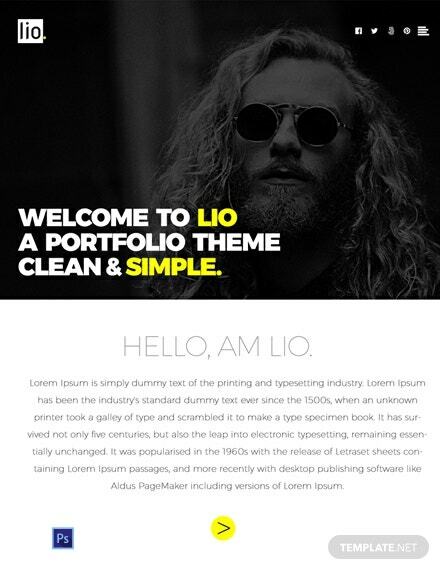 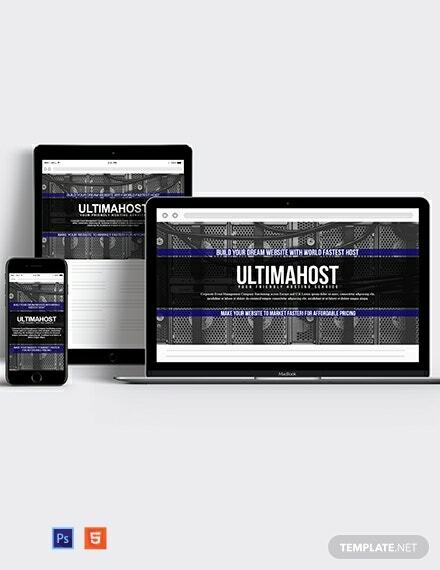 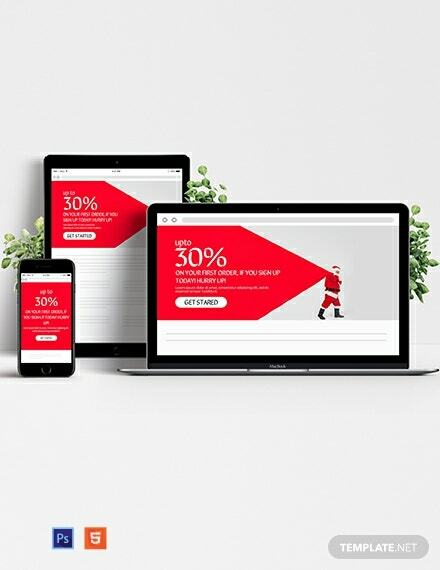 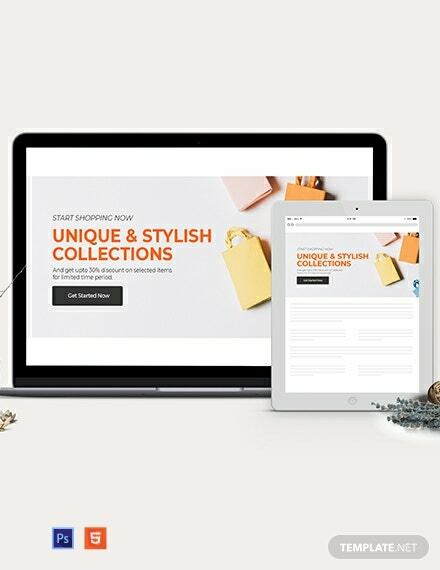 A Lio website theme you can download for free. 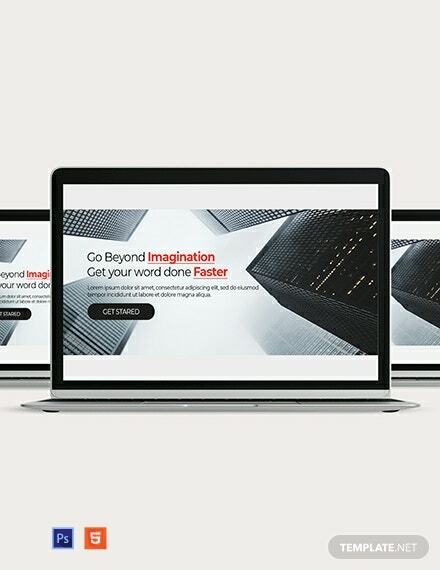 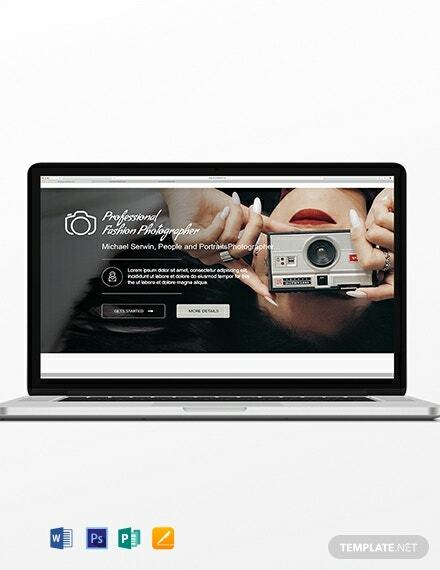 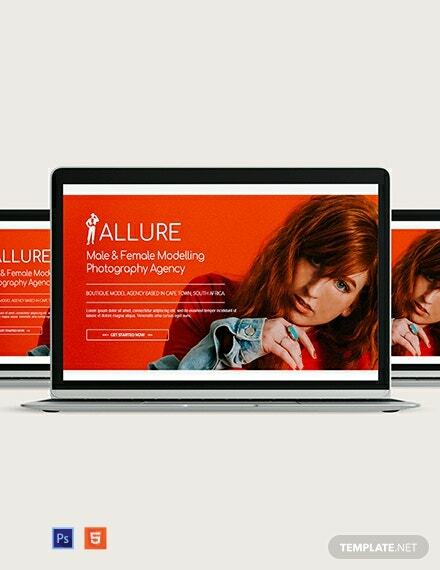 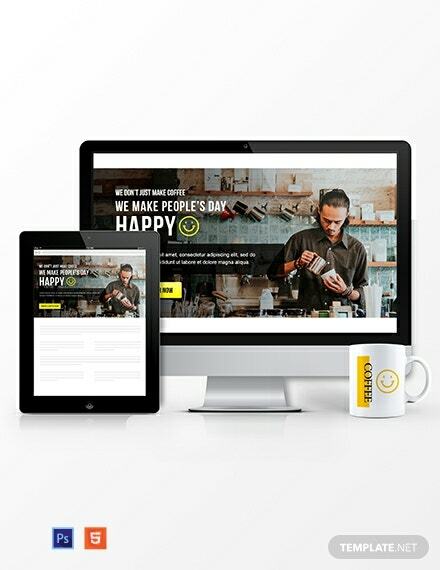 Download quickly and create a remarkable website to showcase your creative endeavors. 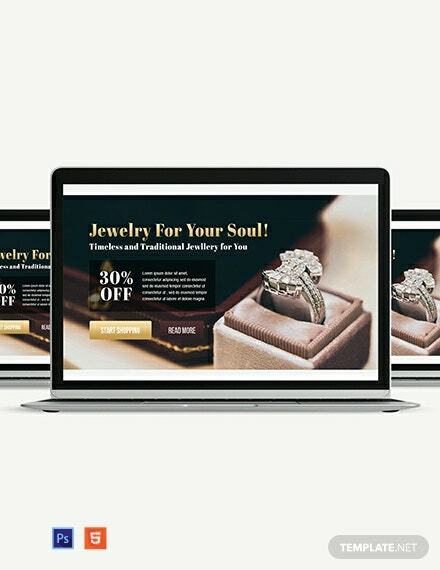 It is easy to edit and completely customizable.